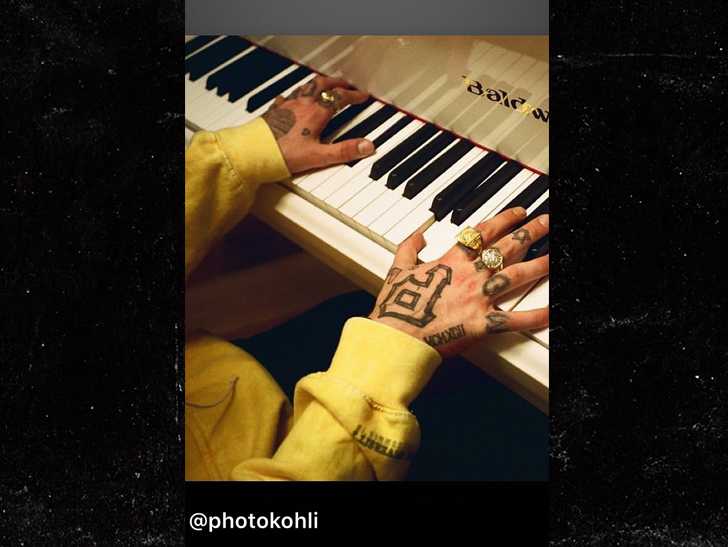 Ariana Grande had Mac Miller on her mind Sunday night, when she posted this pic of the late rapper's hands on a keyboard. 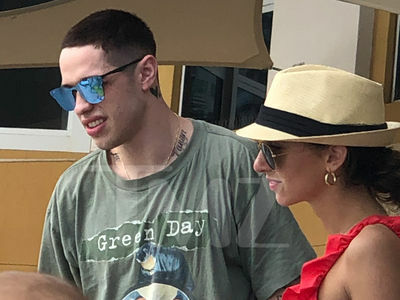 Our sources say Ariana is still trying to cope with her ex-boyfriend's death ... a tragedy that has weighed her down in a tumultuous year, which included her bad breakup with ex-fiance Pete Davidson. She also took heat over her posts about Kanye and mental health ... something that set Pete off when he threatened to kill himself a few weeks back. Ariana deleted the pic during the night ... unclear why. TMZ broke the story ... Mac died from an accidental overdose back in September, after ingesting a fatal combination of fentanyl and cocaine. Hoping for a much better 2019.